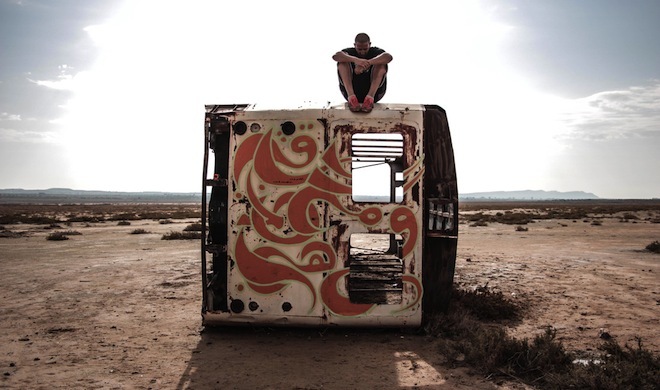 Tunisian calligraphy artist Karim Jabbari allowed Your Middle East to take a look at his private Instagram photos. Here are some of our favourites, including the 35-year-old artist’s famous 250-metre graffiti mural in his hometown of Kasserine. For more by the street artist who is trying to modernise the antique art of Arabic calligraphy, take a look at his website.